Wargaming announced that tomorrow, April 16th, 2019, World of Warships: Legends enters Early Access on console. Both Playstation 4 and Xbox One will begin early access to the console iteration of the naval combat MMO. 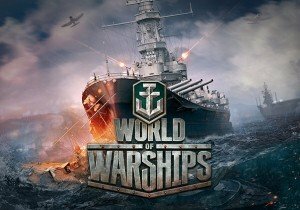 World of Warships: Legends supports English, Russian, Japanese, French and German languages, and will launch with a wealth of ships to unlock, as well as legendary commanders to recruit. Outspark has launched the fourth server for its ever-expanding Call of Gods community.